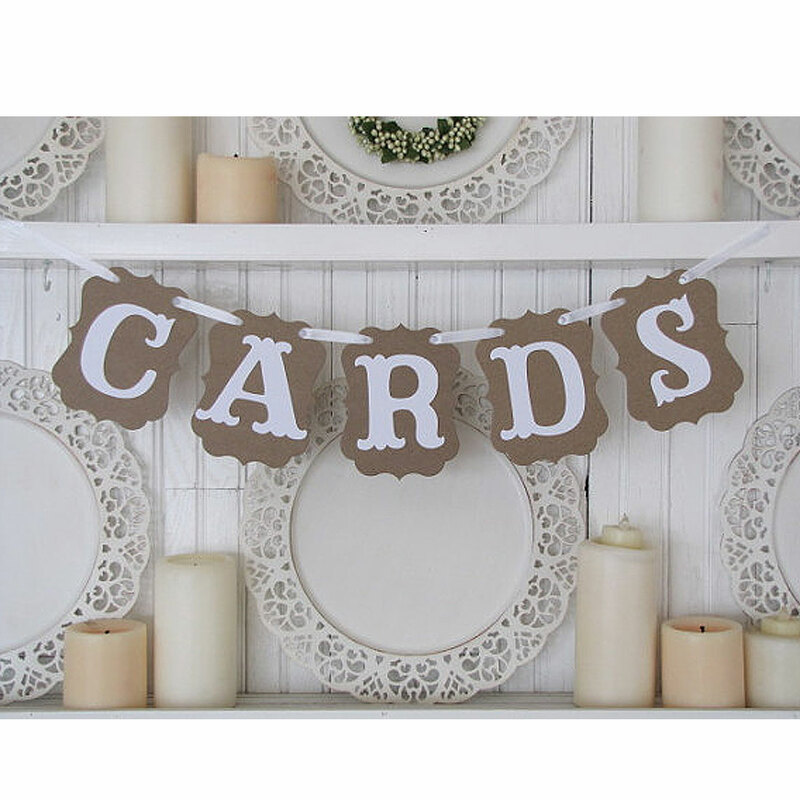 A beautiful handcrafted wedding banner bunting. Great for wedding decoration, birthday party, decorating party and other occasions. Note: Rope and cards come separately, you need to string them together with rope. Make your party day the one and only and interesting that memorable. The banner is made to the highest quality standards! Each letter and shape is cut specifically for your banner. Perfect as a photography prop.